About 10 years ago,Jonathan and I started talking about making, probably the final Atlantic Starr record, that would surpass all other Atlantic Starr records. Not so much as talent goes…I mean, who could possibly out shine the talent, on the past Atlantic Starr records? No…um talkin’ bout a movement for the times! We took our time to analyze life, and the world we live in today, and asked ourselves…”how can we help those in desperate need, of love, hope…and music to be, positively inspired by again”? We had to process our thoughts,and tap into everything we’ve ever learned about song writing, and giving the people what they want, as well as what they need…but the most exciting thing about making this record,was giving the people what they wouldn’t normally expect, from Atlantic Starr! This is a very “up beat” record, so “get ready”! As far as the writing and vocal performances goes…hopefully we dotted every i, and crossed every t! In doing so, we’ve made a recording, that everyone in the world, will be able to find something in it to relate to. We’ve been there, and done it all, and now we’ve metamorphosed into the glue, that WILL bond MAN and MUSIC, back together again! Thank you for the love you’ve given “Atlantic Starr” thru out the years! We could not have survived without it! 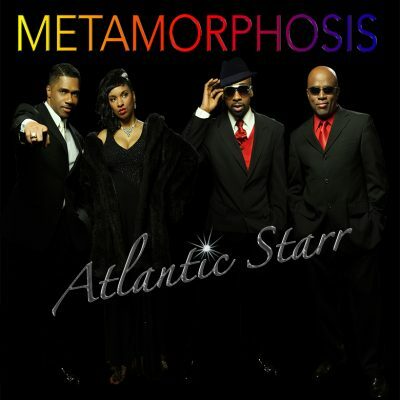 A month of Valentine’s with the newest music from Atlantic Starr. 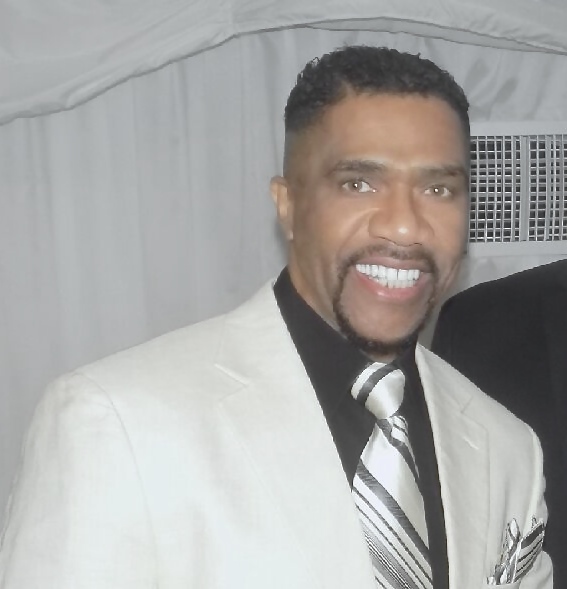 Watch “It’s Party Time” Atlantic Starr New Music Video !